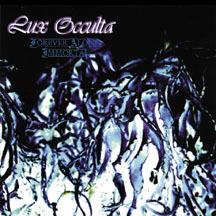 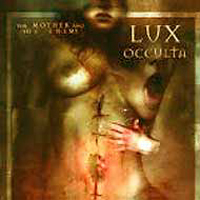 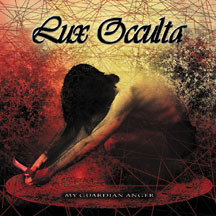 Lux Occulta (Latin for "hidden light") is the name of a Polish symphonic black metal band, founded in late 1994. 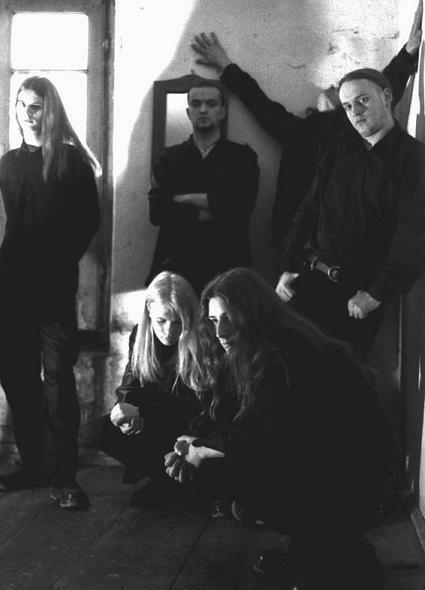 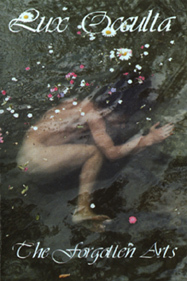 Their work, also strongly influenced by progressive metal, commonly incorporates elaborate arrangements often featuring multiple sections and unpredictable time changes. 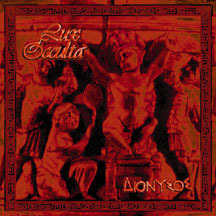 Since their release in 2001 this band seems to be split up, as nothing from them is heard anymore. 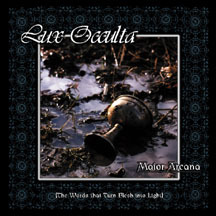 India Czajkowska - vocals on "The Mother And The Enemy"
Dawid Kosiarkiewicz - virtual analog synthesizer & synth basses on "The Mother And The Enemy"
Dorota Szostak - vocals on "My Guardian Anger"
Magdalena Drozdowska - viola on "My Guardian Anger"
Maria Kowalkowska - viola on "My Guardian Anger"